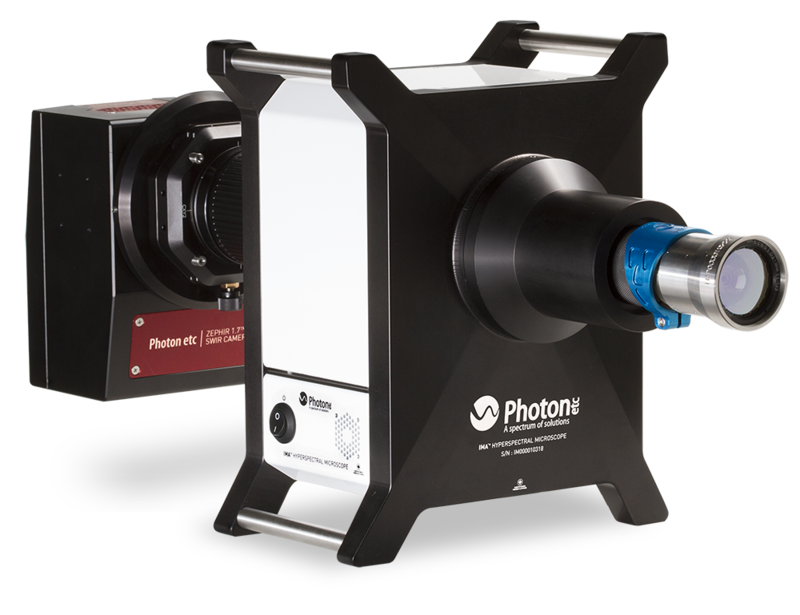 Allowing you to completely characterize your target with full-resolution images at any wavelength within 400 nm -1000 nm (V-EOS™) or 1000 nm – 2300 nm (S-EOS™), Photon etc’s widefield hyperspectral imagers will change your view of spectral analysis. Acquisition of an optimized hyperspectral cube permits spectral analysis of each and every pixel of a full-resolution image, meaning no more fastidious XY scanning of samples or limiting exposure time of remote sensing acquisitions. 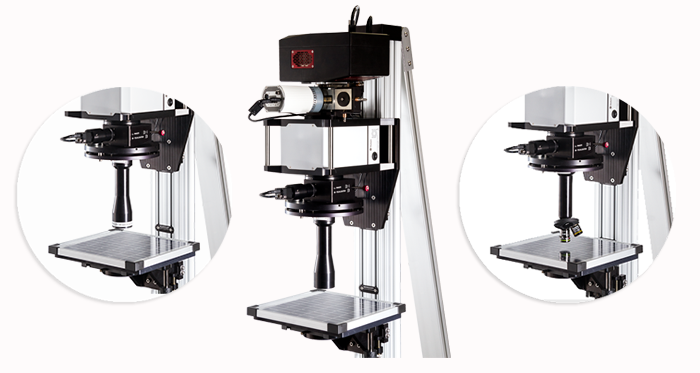 Resulting in more than just an increase in efficiency, V-EOS™ and S-EOS™ provide data on both spectral and spatial content, allowing you to perform novel analysis by extending the frontiers of your most demanding applications. 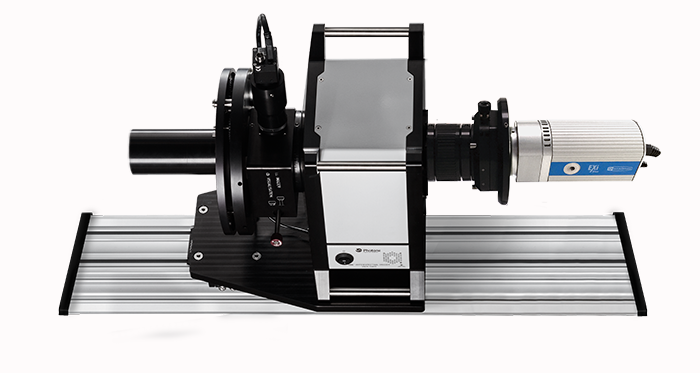 Giving complete information on your target with full resolution images at any wavelength in the range 400-1000 nm, Photon etc’s V-EOS™ will change your view of spectral analysis.